Update: Singapore’s Cyber Security Agency has clarified that the source of the data on cyber crimes was the Singapore Police Force. Etiqa, a Malaysia-origin digital insurer, launched its new affordable protection product called Personal Cyber Insurance today in Singapore, which offers protection from cyber threats. It was a timely response to the growing concerns about the risk of interconnectivity as Singapore continues its efforts for digitalisation. 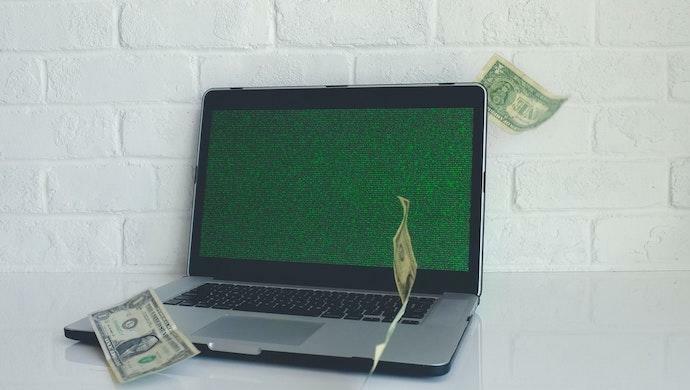 The online protection offers coverage of up to US$25,000 in four addressed cyber threats which are cyber fraud, cyber extortion, restoration costs, and identity theft. Since its soft launch, Etiqa claimed that the product has received a positive response. The cyber protection plan was initially a supplement to Tiq Home Insurance but then introduced as an independent plan. Only last year, 1,960 cases were reported in CSA’s Cyber Landscape by the Singapore Police Force publication which covers other areas. It was a total loss of S$1.4million (US$ 1 million), dominated by the fraud in the online transaction. “Many people are still unaware of the extent of vulnerability when one is connected to the Internet. Technology has brought us forward, but it comes with risks that we must manage with care,” said Sue Chi Kong, CEO of Etiqa Insurance Pte. Ltd. Etiqa seeks to understand these risks and provide individuals protection and assurance in the event of a cyber breach or attack without compromising on the lifestyle and convenience of the insured. The insurance company, which has been around since 1961, committed to providing protection and compensation as well as reimbursement if there’s money loss involved in cyber fraud or cyber security breaches. A stand-alone policy for one year of Personal Cyber Insurance is available at S$80.25 (US$59). A special rate of S$53.50 (US$ 39) is available when the insurance is purchased as an add-on to Tiq Home Insurance. Etiqa, previously best known for protecting homes in Singapore with the Housing Development Board (HDB) Fire Insurance Scheme, is now one of only a few companies with the option of cyber risks protection in Singapore, in a hope that it will make people more conscious and receptive toward the importance of personal cyber security. The post [Updated] Digital insurer Etiqa offers cyber threat protection in Singapore appeared first on e27.